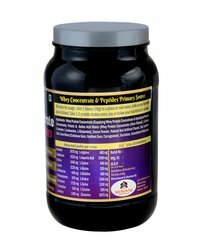 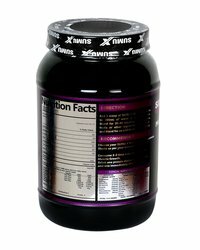 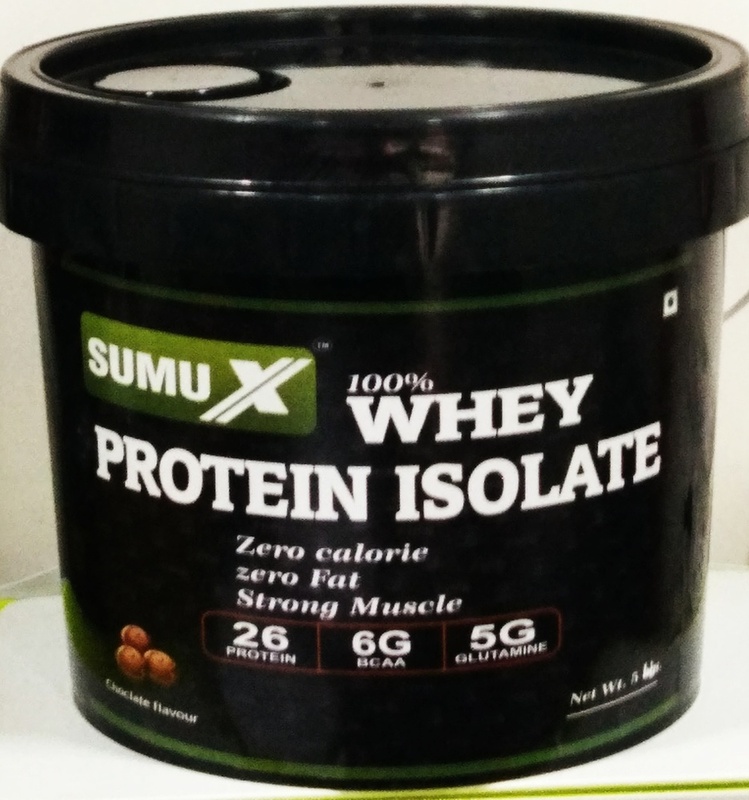 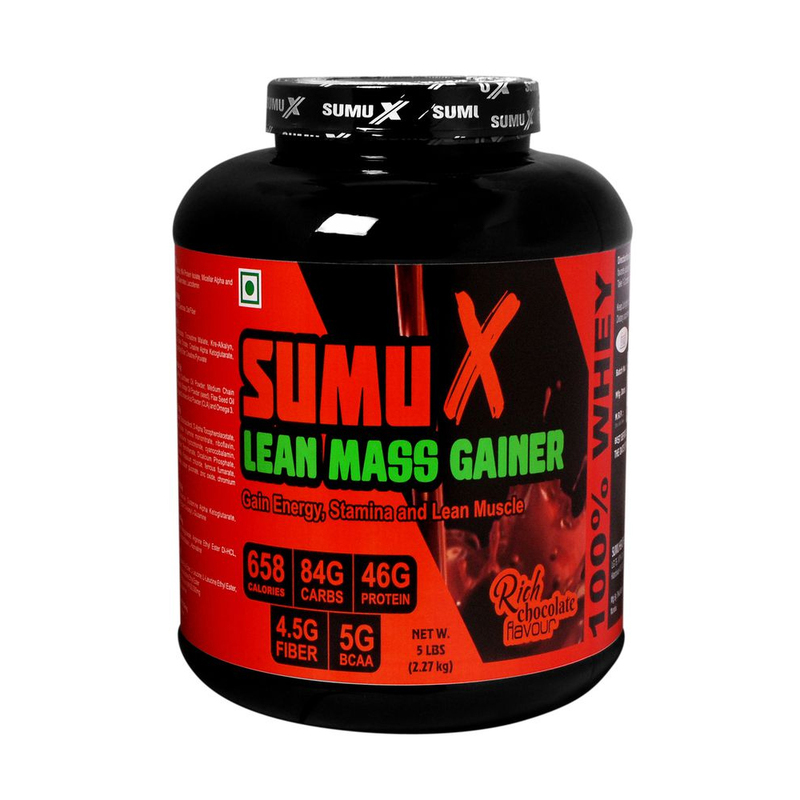 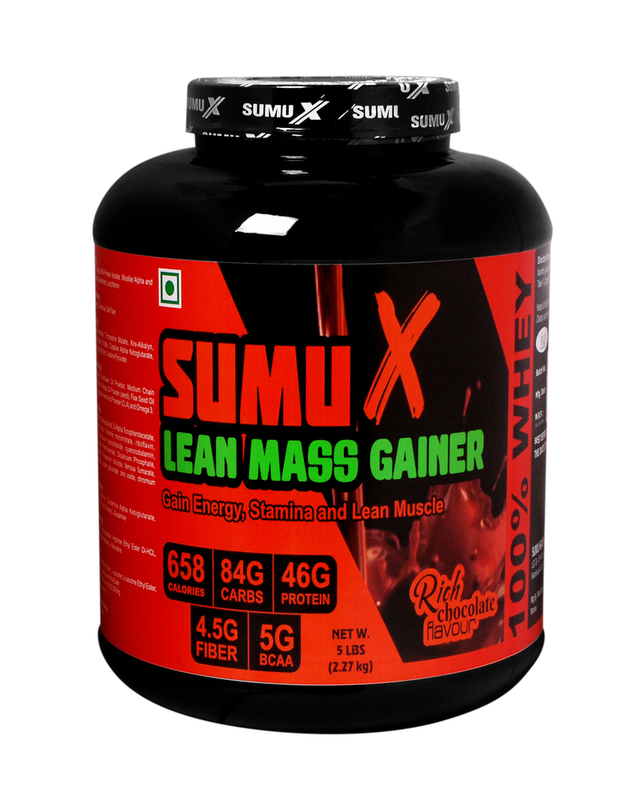 SUMU X whey protein Concentrate helps to build muscle. 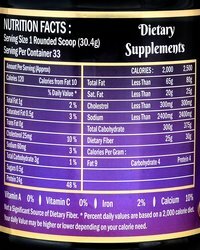 Best whey protein supplement. 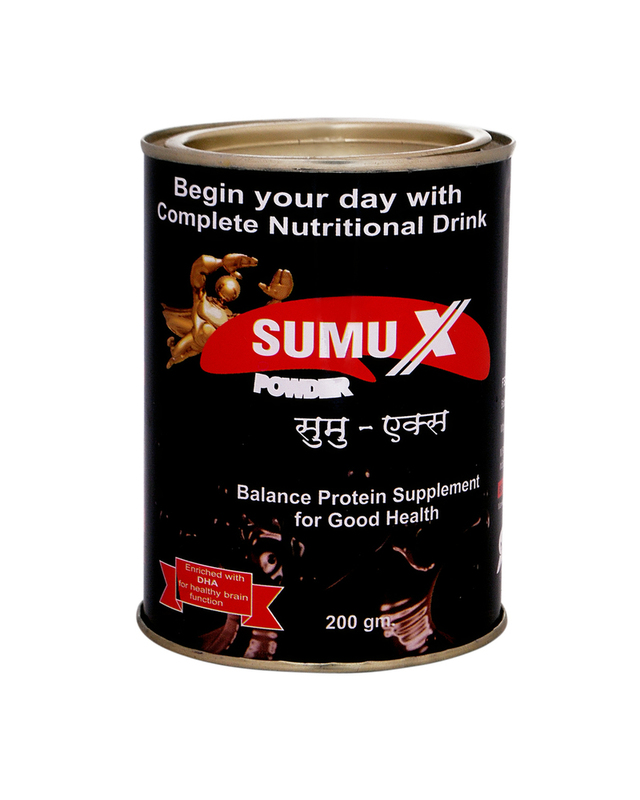 Regular consumption of SUMU X whey concentrate twice a day during or post work out helps to gain lean muscle, increases stamina and helps in wound healing.